The salads and cooked meals change from day to day, although the meats on offer are always the same. 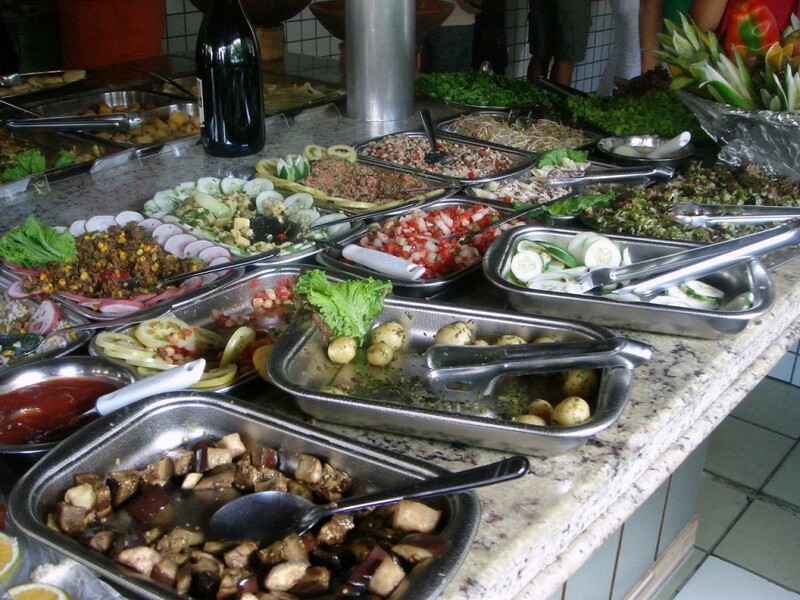 The salads are good and fresh, and you can be assured of the freshness of the food at Brasil Legal as it is packed with people everyday which ensures that the turnover of the food is high. The cooked meals ranged from average (I would avoid the pasta because the couple I tried were horrid) to good, and includes a mixture of traditional and Western type chicken, meat and fish dishes (I liked the grilled chicken, and some of the slow cooked beef stews were very tasty). The saucing is not the stuff of classic French techniques – there are no stock reductions, etc – but for R$11, who’s complaining? To the meats. I usually found the steak here a little bit chewy and slightly salty, but it was tasty nonetheless when it was cooked medium rare. However, the greatest difficulty I had with the steak was coming across pieces of steak that had been cooked to this doneness. Typically the meat is cooked medium or well done, and when this was the case, I would usually skip the steak and go for the chicken which had a nice crispy finish to them. But the highlight of this meal for me was always the fruit. Typically, my routine after having two platefuls of food (the first being filled with salads and cooked food, the second with more salad and barbecued meats), was to stuff another plate high with fruit. There is always watermelon, which is usually very good. The pineapple, when available, is amazing. There’s mango, papaya and other fruits as well. So you can see why this place became a favourite of mine. Overall, the food is tasty, and when you factor in how little it costs, it really is incredible value. In fact, it’s probably one of the best value restaurants I have ever been to. The locals seem to agree, for between 12 and 2pm this place is jammed full. Brasil Legal opens between 11 and 5pm (no dinner service) everyday, and from experience, it’s best to go after 2pm when the heaviest of the crowds have dissipated. Brazilians don’t usually eat sandwiches for lunch, so this is another reason why Brasil Legal is such a popular lunch option. 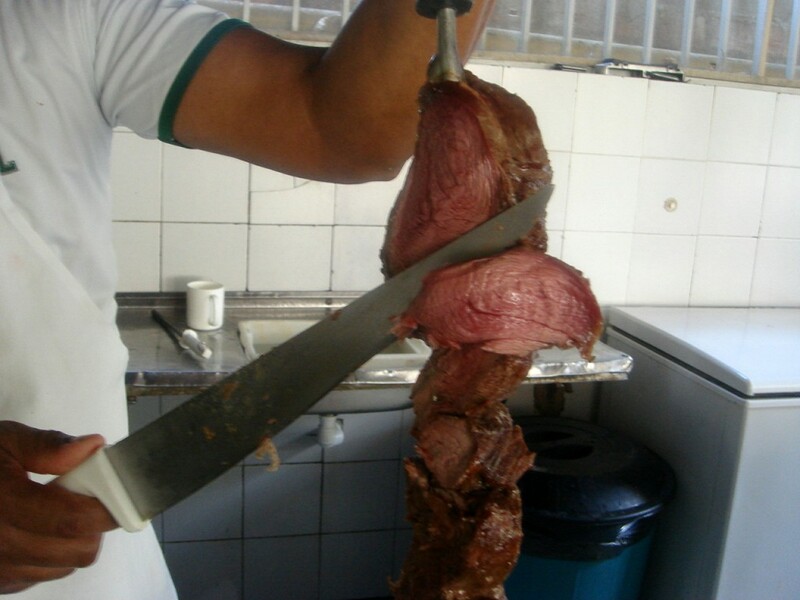 Another common eating concept in Brasil is the ‘Kilo Restaurant’ which offers ‘comida a kilo’. At a Kilo Restaurant you choose the food you want from a buffet selection and pay by weight. 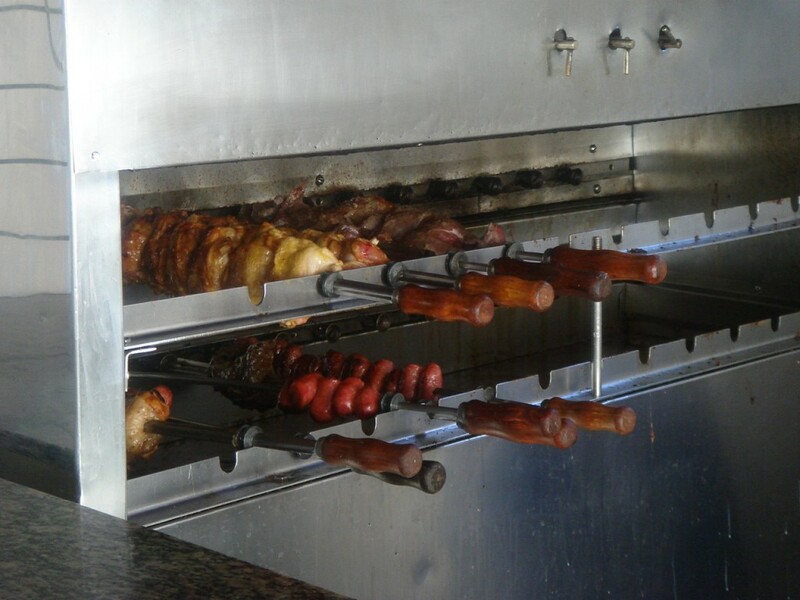 I tried one of these for lunch and found I ate less, didn’t enjoy the food as much and paid more than at Brasil Legal. After that, there really was no other place to go to for lunch than Brasil Legal. 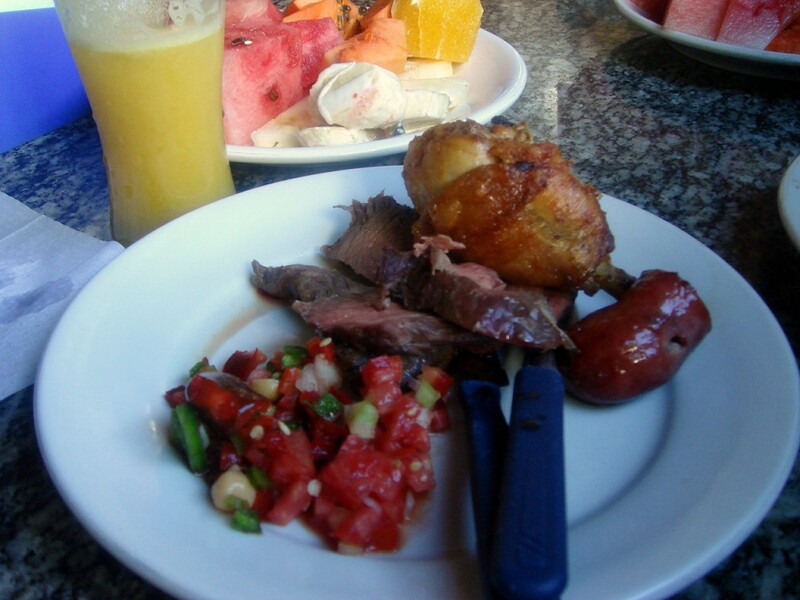 Price: Buffet lunch – R$11 (about £4). 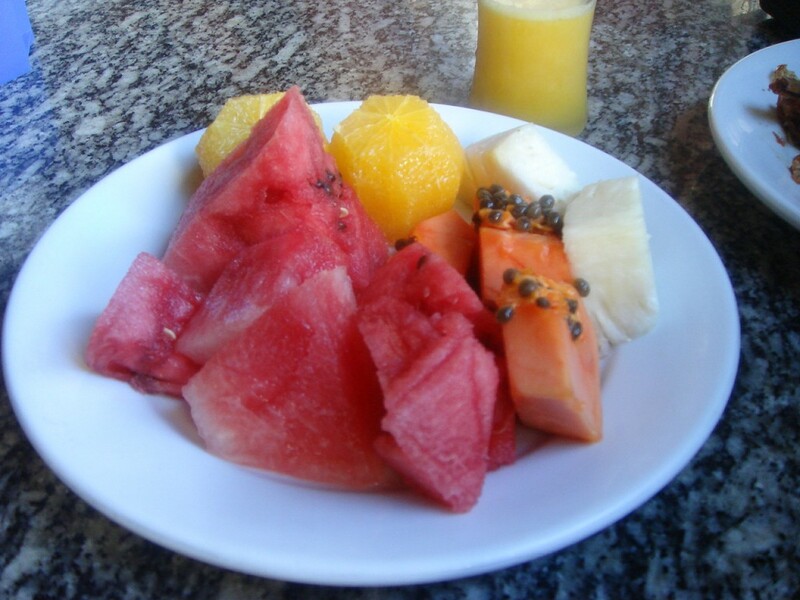 One soft drink or juice – R$2.50 (about £1). Service not required. So much beautiful food! I never really thought about Brazilian food before.